Flexible by name and flexible by design. 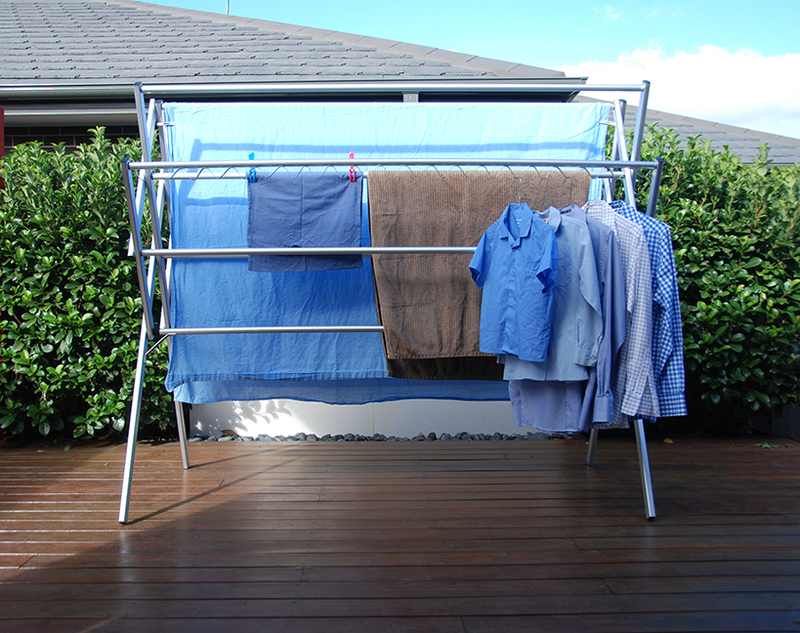 This clothes airer easily caters for 1 load of washing with room spare. 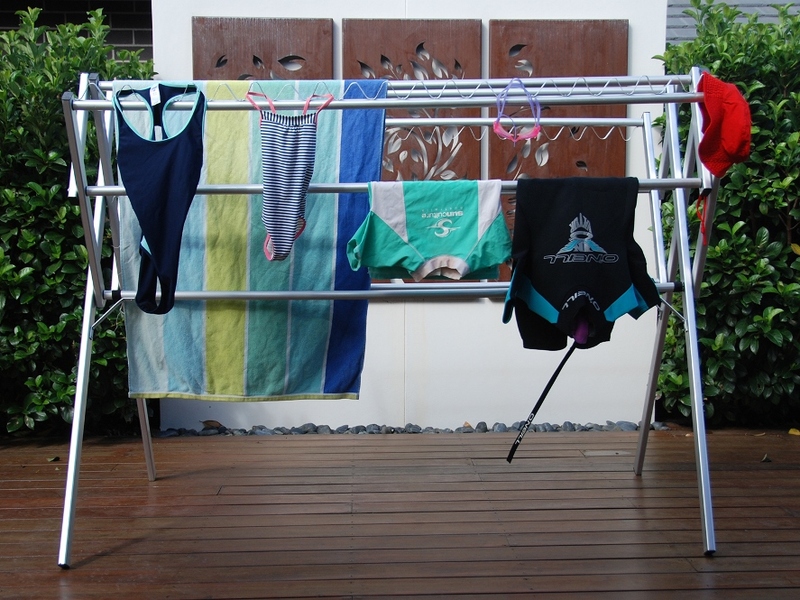 The drying rack includes loops. 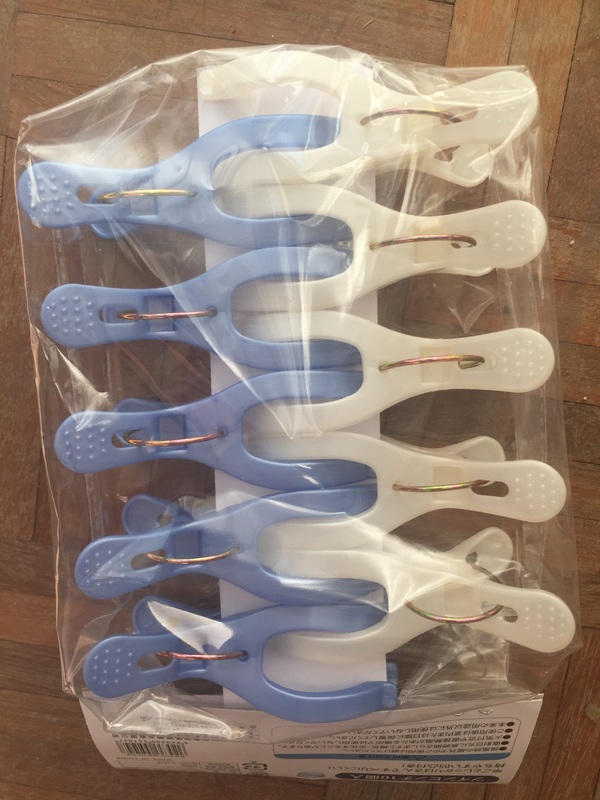 These loops are great for hanging socks and provide a perfect place for coat hangers. When turned over, the loops become hooks, which are just the thing for smalls. 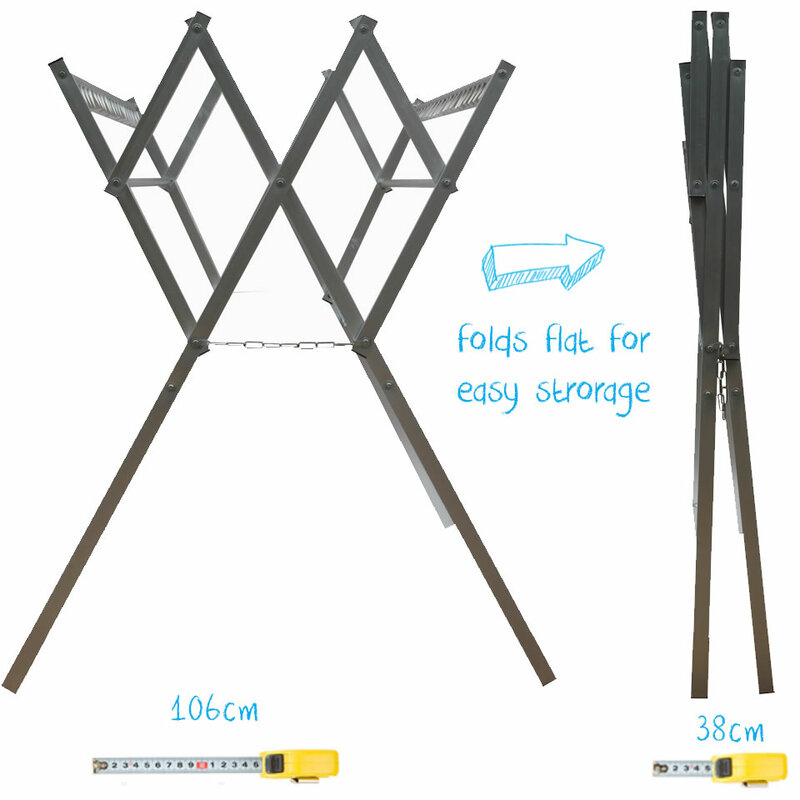 As with all Hanging Stuff products, the Flexi is lightweight, a very portable clothes airer with or without washing and can be folded when not in use. 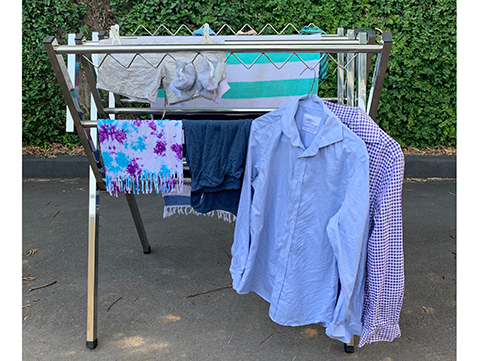 I bought this clothes airer to take camping with us this year. It was great. 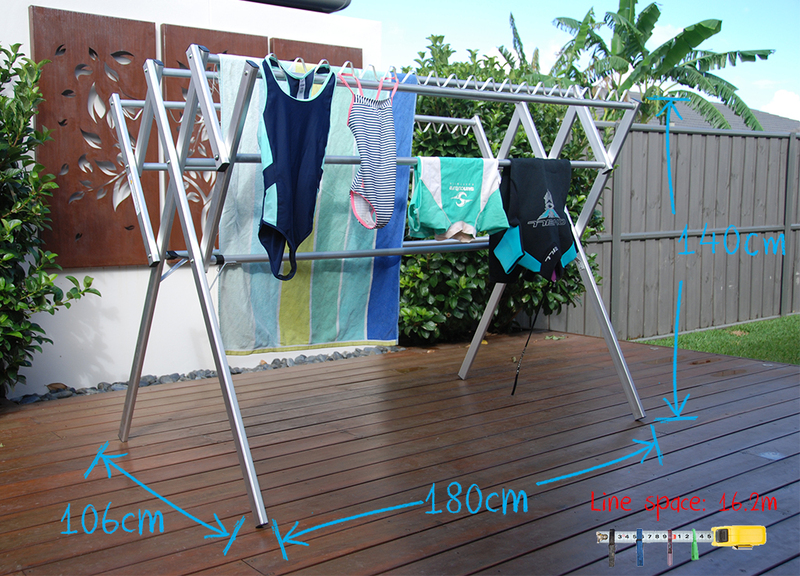 Beach towels and cossies dried quickly because there was plenty of space between the rails. 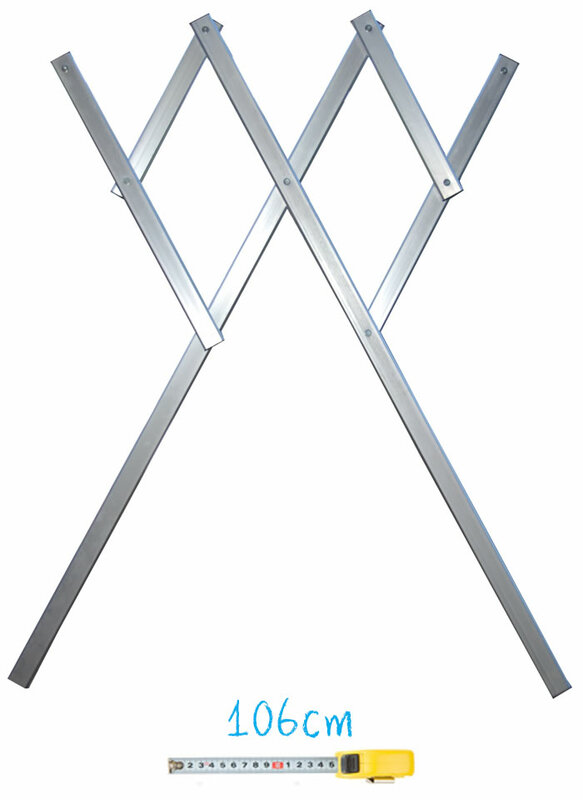 I think you may be receiving some extra orders, other campers were asking where I bought the clothes airer. Good luck.